Living life abundantly with purpose, intent and a dash of adventure. Anyone else visiting their local county fairs this summer? I hope this annual past-time never leaves small town USA. 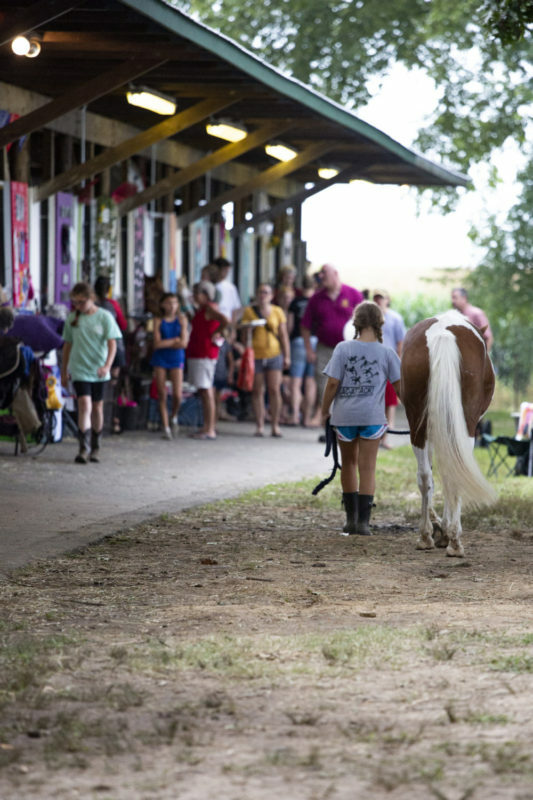 It’s one of those happenings that no matter how many years have gone by, it feels like time has frozen when you go to the local small town county fair. 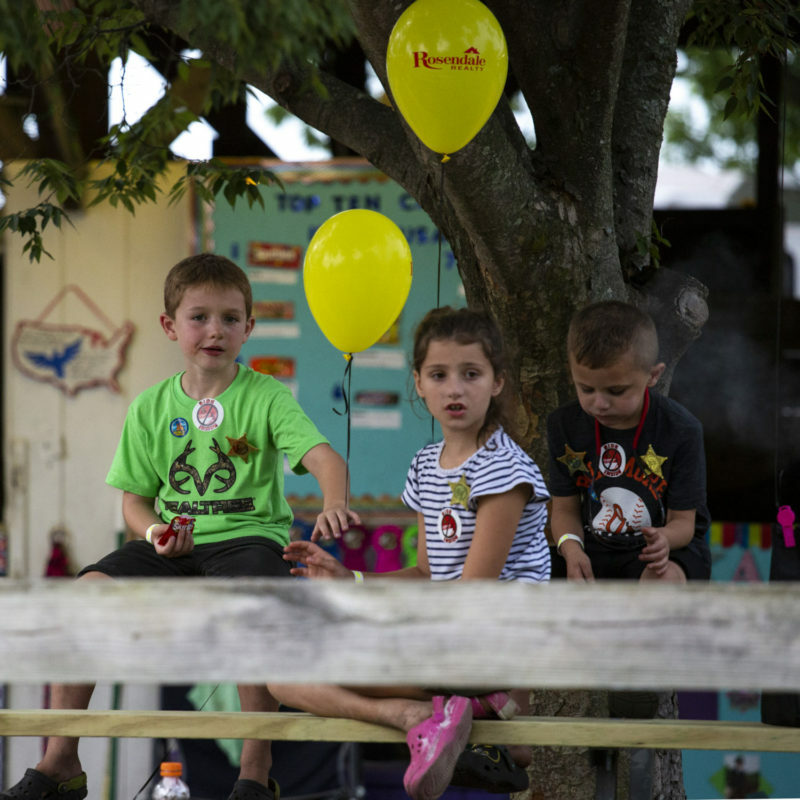 I had a blast this summer evening at Queen Anne’s county fair in Maryland! I hope this annual past-time never leaves small town USA. This campground was filled with laughter, carnival lights, games and smiles. All ages watching as livestock is being judged at the 4-H portion of this county fair. 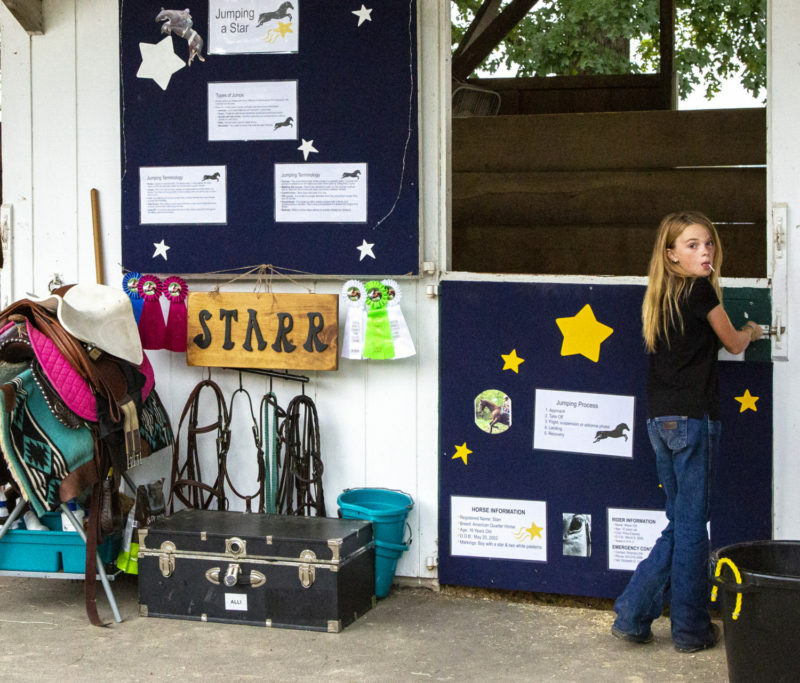 This pint sized cowgirl displays her horse’s ribbons with pride on her stall. 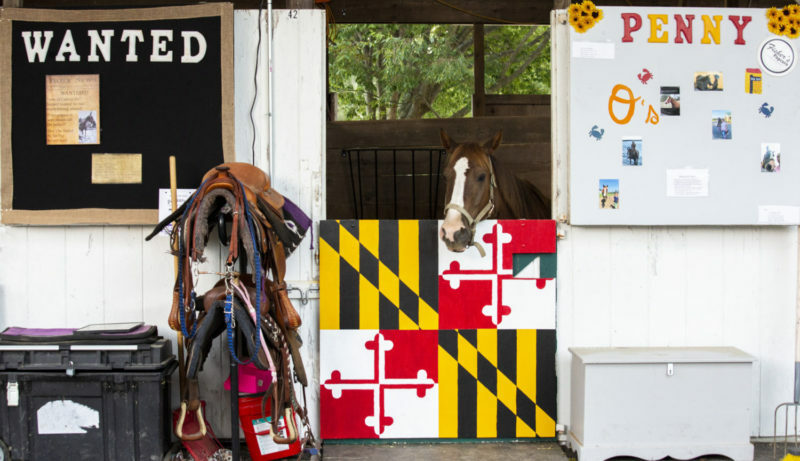 Proudly displaying the Maryland State Flag on this barn stall door. A “penny” for this horse’s thoughts. 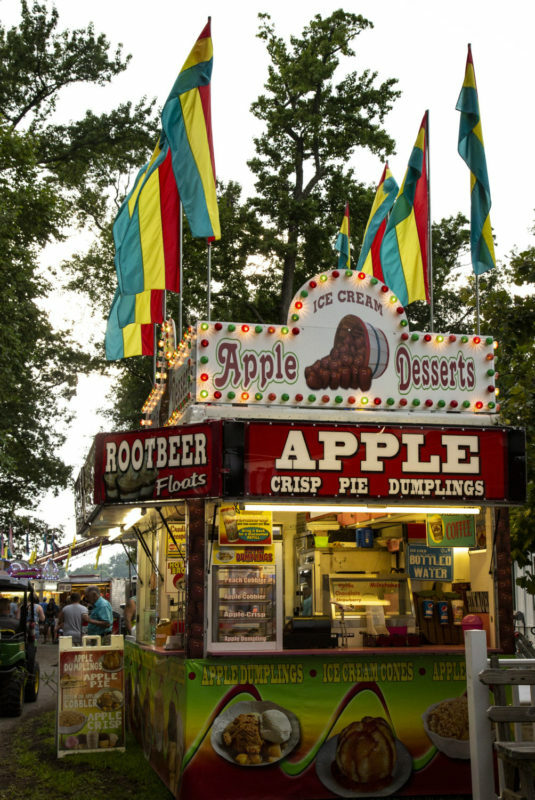 A fair isn’t really a fair without carnival food. My favorite this year was by far the “Crab Cake” dinner hosted by a local civic group. I couldn’t leave without a candied apple. 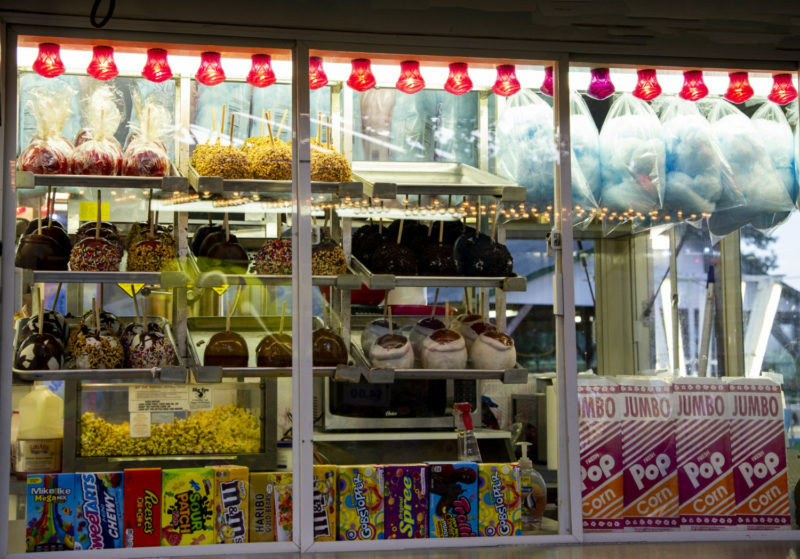 What’s your favorite fair or carnival treat? 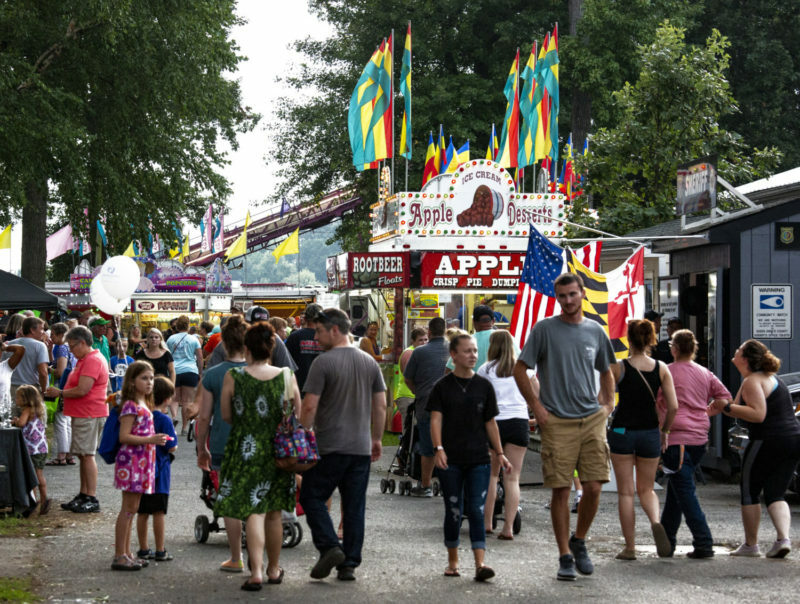 I’d love to hear about the fairs and carnivals you’ve visited this summer. If there is one you believe is a must, please let me know in the comment section and I may put it on my summer to do list for 2019. Author Mary-Anne LilesPosted on August 14, 2018 August 14, 2018 Categories Adventures, PhotographyTags carnivals, events 4-H, fairs, maryland, summer1 Comment on Anyone else visiting their local county fairs this summer? Summer is an amazing time to enjoy your favorite hobbies. Photography tops my list of favorites. 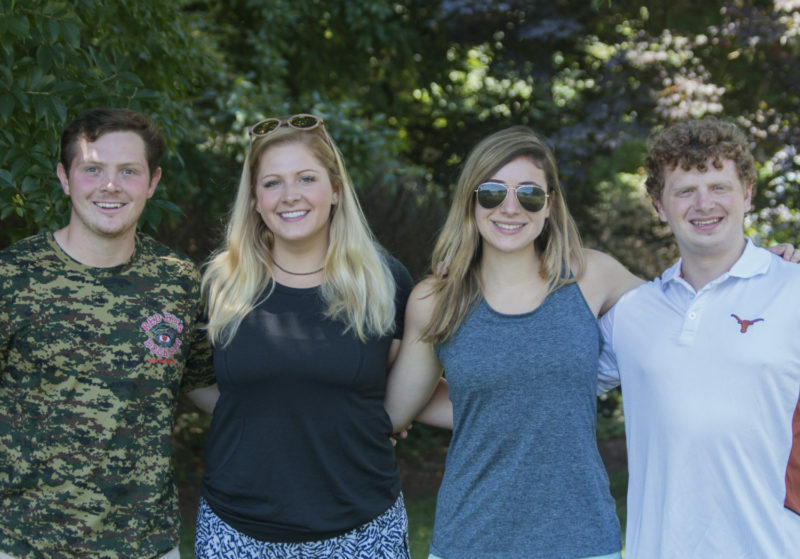 Summer started with a fabulous trip to Manchester, Vermont. 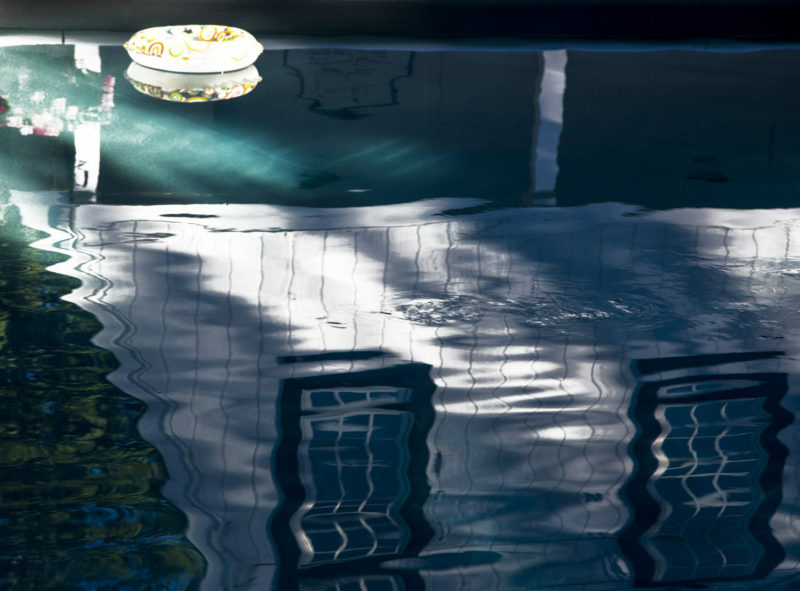 I couldn’t resist shooting this early morning reflection in the swimming pool at Barrow’s House Inn. As wonderful as summers are they are also busy with friends and family, just the way I like spending my free time. 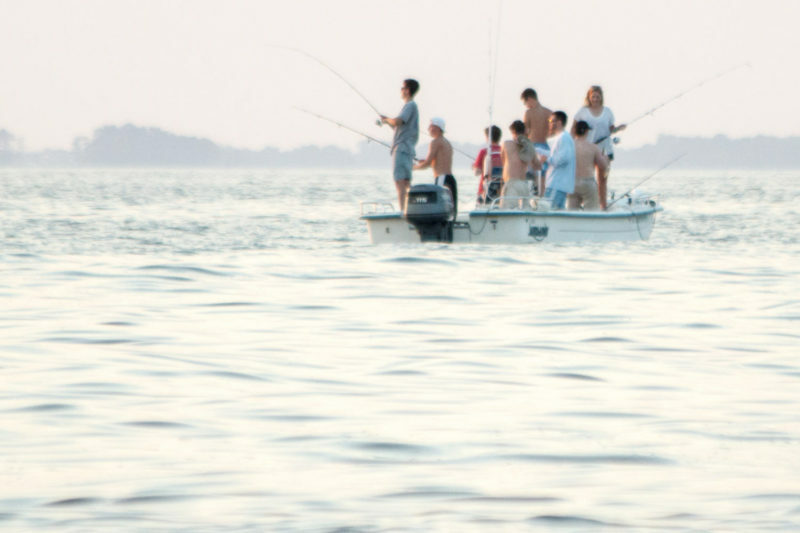 When Thursday mornings hit, my mind starts racing with anticipation of all the fun I have to look forward to with a weekend of friends and family playing on the Chesapeake Bay. 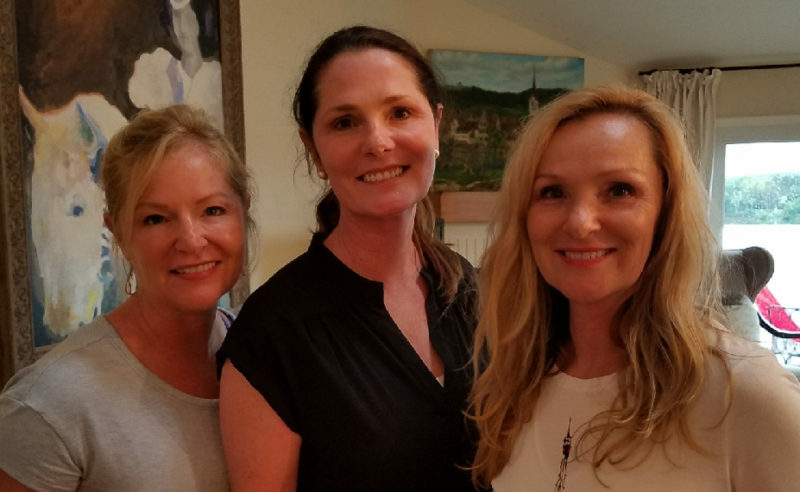 I try to capture a few highlights of my summer weekends and those I love. Boating and fishing with my little sister and two sweet nieces. 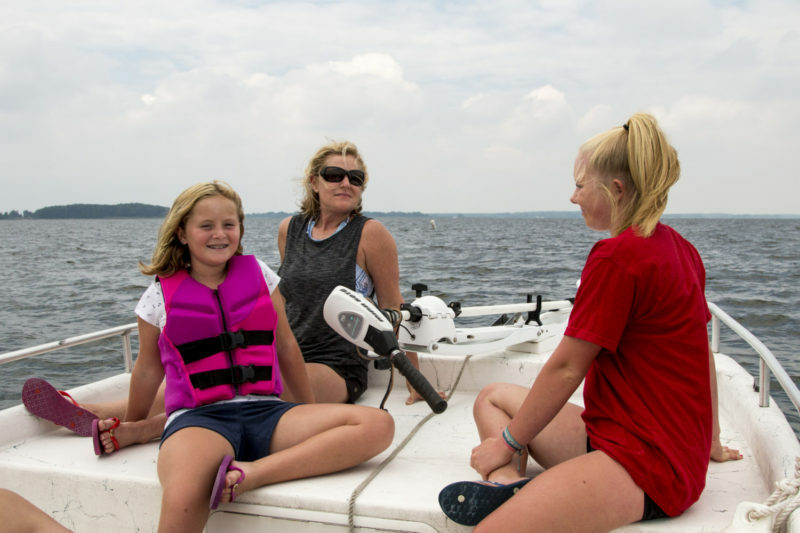 Sun and fun on the Chesapeake Bay. Another full boat of fun. 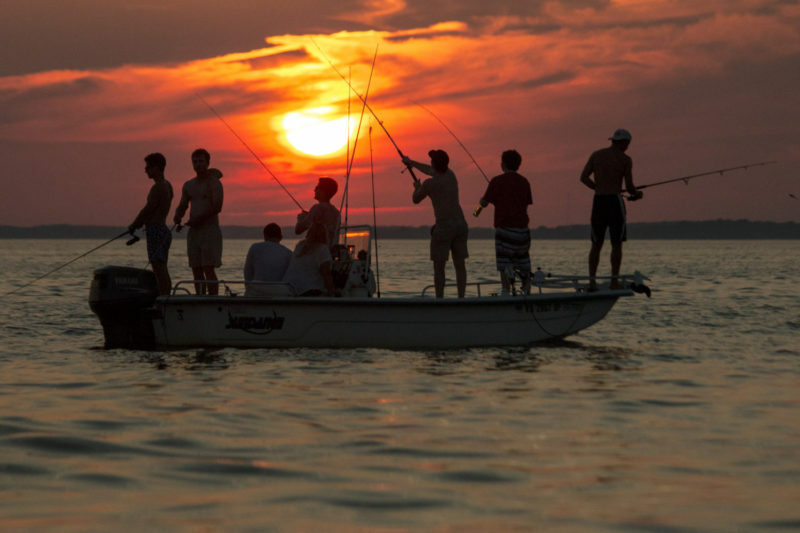 If you haven’t fished or spent time on the Chesapeake Bay, I recommend you get here soon! This particular favorite fishing spot of my son’s is right off of Kent Island. I was hoping they would bring home some fish to fry. Another fun activity on the water- tubing! Summer isn’t alway filled with sunshine. Summer rain storms with a bit of cooler weather is always a nice break from the heat. 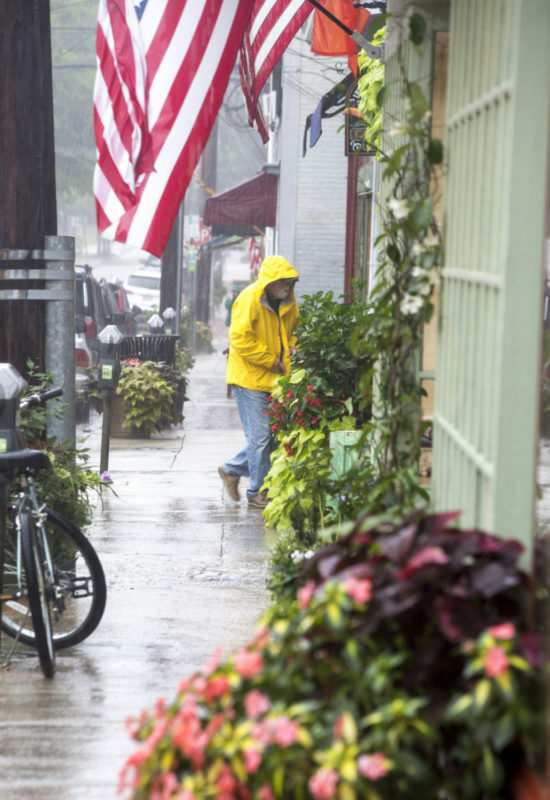 Annapolis, MD is a great destination to visit and is where I love to go on rainy days when I can’t be out on the water. 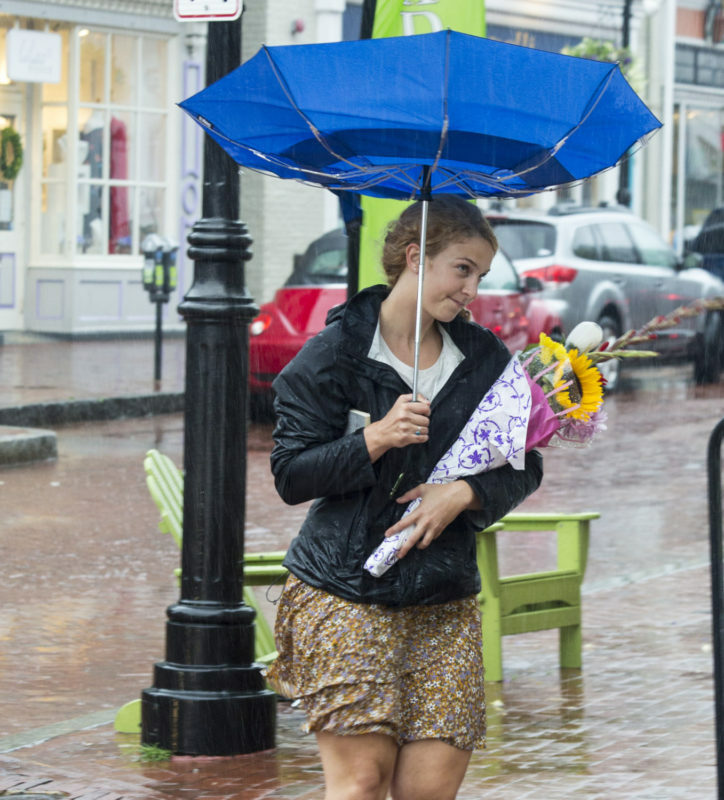 Historic Annapolis doesn’t disappoint with its cute stores, restaurants, and bars. 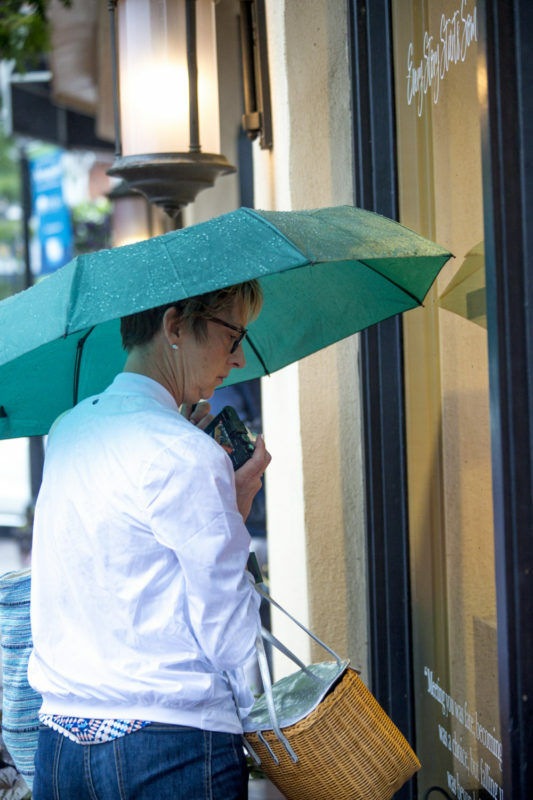 Umbrellas in hand and window shopping with family in Annapolis. 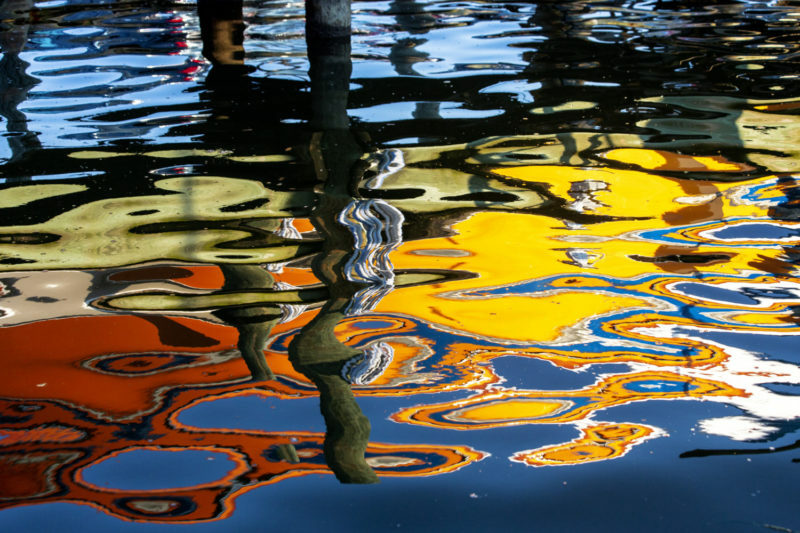 Boat reflections are fun to shoot especially when there is a ripple in the water. A little abstract art here! I hope all of you are enjoying your summer and spending time with family and those you love. Before owning a little place on the Chesapeake Bay, we would rent a home in Cape Charles, VA. It’s on the Chesapeake Bay too and is located at the southern tip of the Delmarva. Where ever you live, try and budget enough money to rent a place for you and your family to gather once a year for a weekend or even a week and make memories to last a life time! You and your family will cherish these times for years to come. There is nothing that can replace good quality time with family and those you love. Living in the middle of my story and I can’t wait to see where it takes me. I’m determined to live each day with purpose, intent, and a dash of adventure. Please jump in and let me know how you are living your best life now.